If there has been one place we have visited in our time here in Washington that has totally blown me away it would be the National Cathedral. 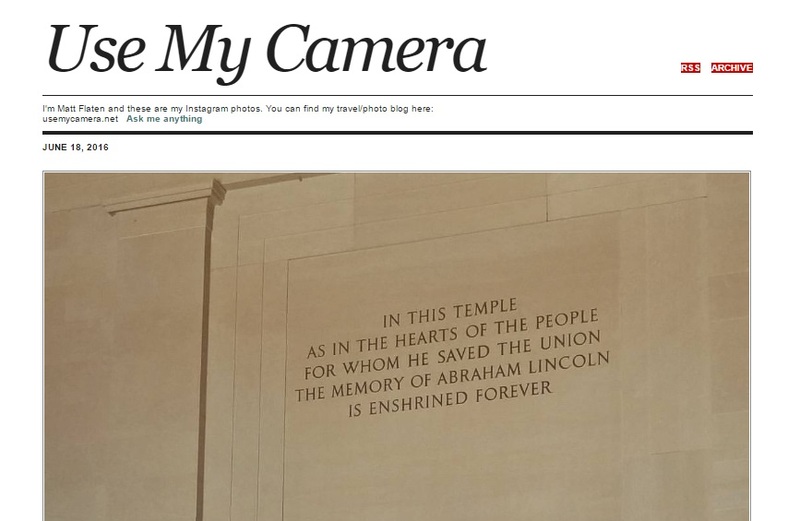 It's the closest thing America has to Notre Dame in its size and grandeur. Although, Notre Dame has been completed since 1345, our National Cathedral was under construction until 1990. 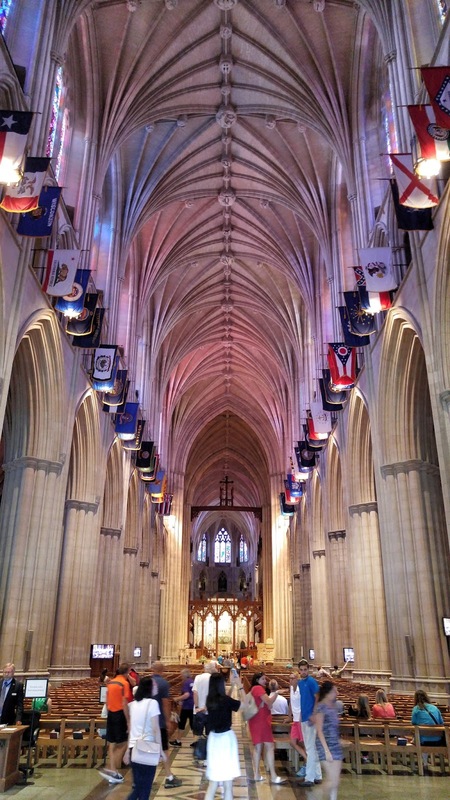 This was because although it has a designation by Congress as our "national" cathedral, no government money has gone to support its construction. That's the separation of church and state in action! Inside, I couldn't quite believe the size of the structure. I've seen the memorial services that have been held there but it doesn't give you the feeling of how immense the cathedral is. 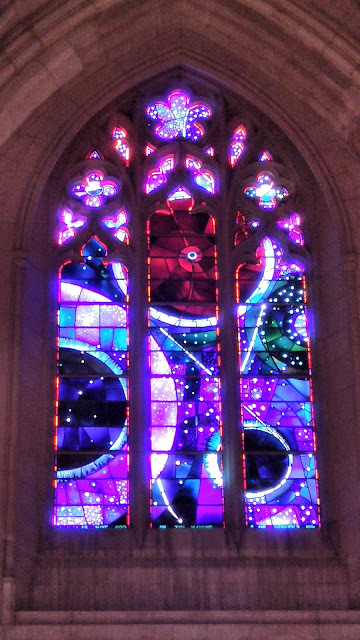 One of the most famous stained glass windows in the Cathedral is the Space Window which tells the tale of the Apollo 11 trip to the Moon. Here is a closer look. 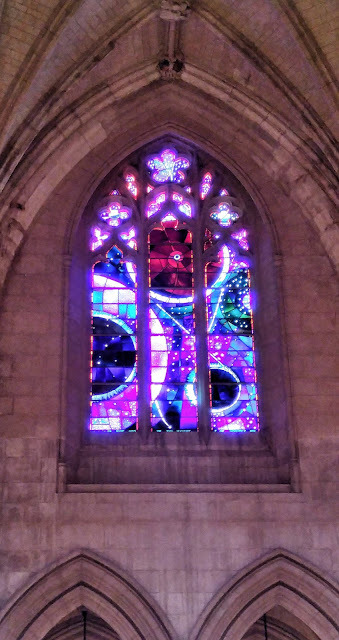 The tiny white circle in the red figure is a piece of moon rock brought back and presented to the Cathedral by the three Apollo astronauts on the fifth anniversary of the lunar landing. When Neil Armstrong passed away in 2012, he was given a memorial service held in the Cathedral which was attended by the other Apollo 11 astronauts, Buzz Aldrin and Michael Collins.